I hit the ground running... well, pinning... and started doing some research for healthier recipes. 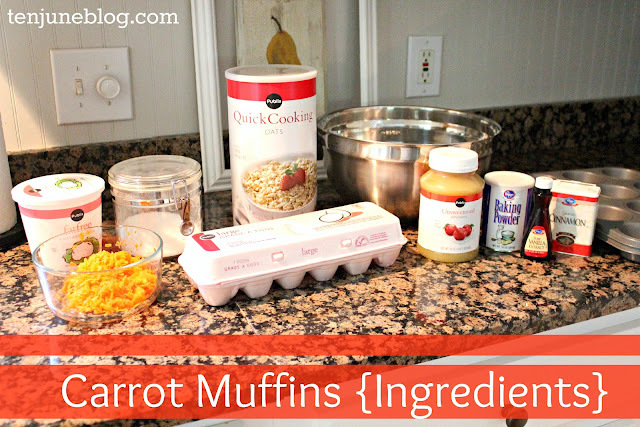 I pinned a lot of fun new stuff over on my Pinterest account but found some great recipes for carrot muffins. 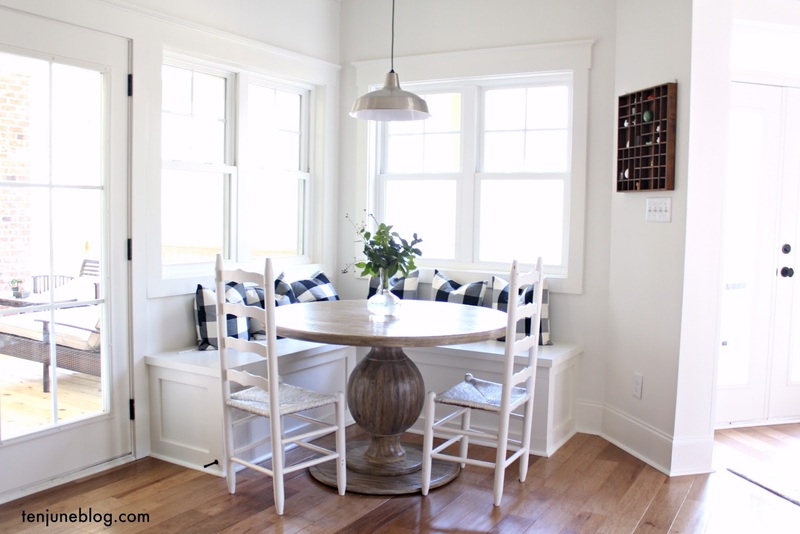 I tweaked a few recipes to make them my own and thought I'd share with you today! Here's what you need to create these yummy, healthy treats! 1. Mix all ingredients except for carrots and applesauce. 2. Now gently fold in carrots and applesauce into the mix. 3. 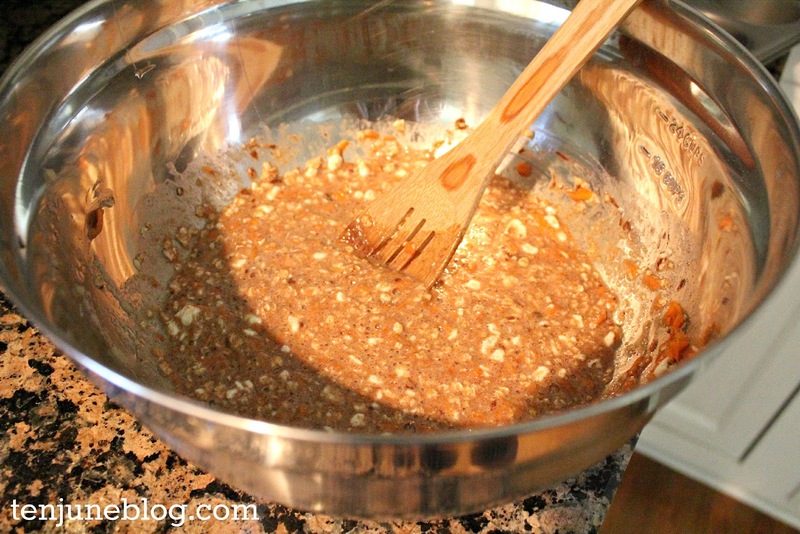 Spoon batter into muffin pan and bake for thirty minutes at 375 degrees. This should make about twelve or so muffins. 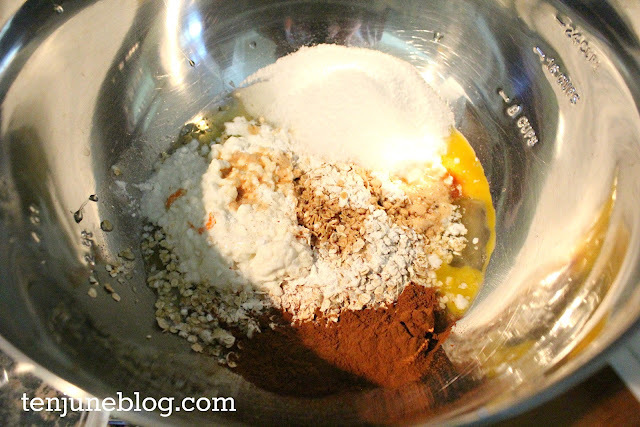 I don't have the exact counts on this recipe, but from what I understand, these muffins are super low calorie, fat and (importantly for me and my GD!) low carb. Now... how do they taste? 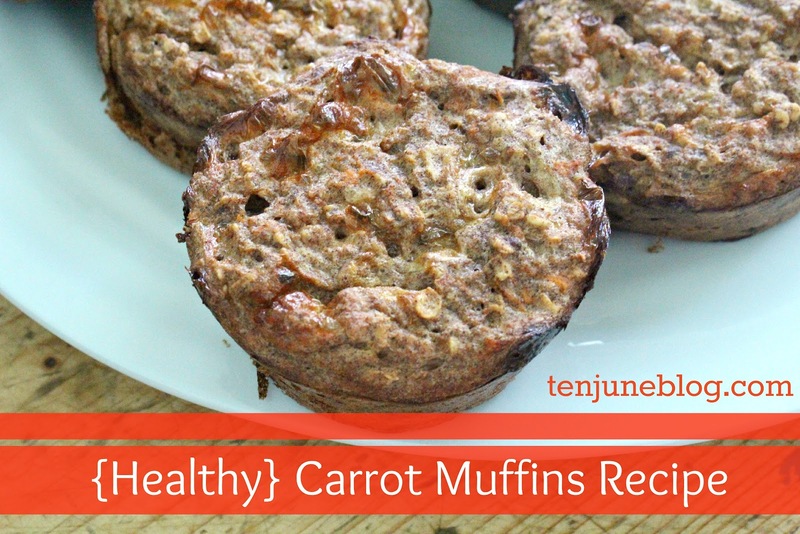 Well, I can't promise you that they're the best muffin that I've ever had... but they are certainly delicious enough considering how healthy they are! And they make me feel really good knowing that I am eating healthier for my little man. I usually eat a couple for breakfast with a small bit of peanut butter, which is a great and filling meal. So spill it... do you have any fun, healthy recipes up your sleeve?! these look really yummy!!! they look like something i would enjoy! :) i pinned! Oooo these look interesting! I search around for great recipes like this quite often and they are limited! This is a classic with a twist which looks fantastic (and it healthier!). I will have to give this one a go. I fiind some fantastic recipes on this site - The Staff Canteen, if you are ever interested! Holy yummy looking. My kiddos would LOVE these. Thanks, girl. 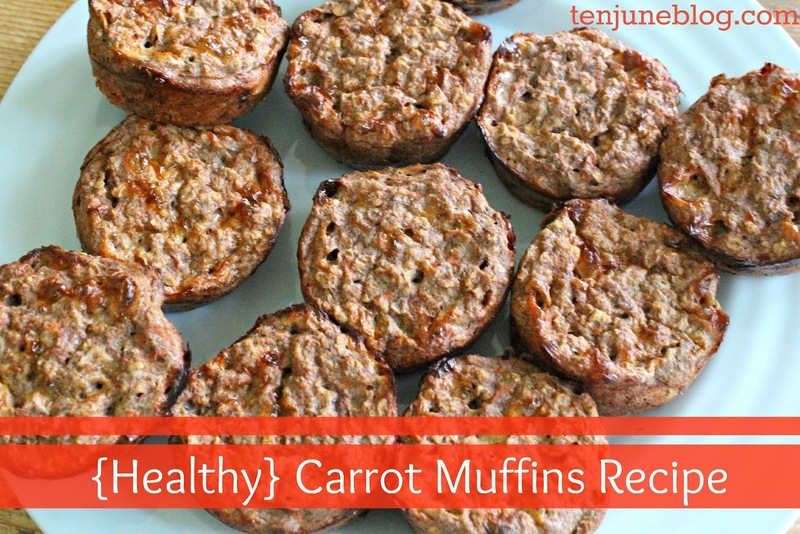 My husband LOVES carrot cake, so I'm sure he would love these! I'll have to give them a try soon! Did you know that cinnamon is a very effective blood-sugar stabilizer? Yep! Oh! I think this looks like a great recipe to try! YUMMY! I will try them soon!